UAMS Medical Center has won the Most Wired Award for the third year in a row from the American Hospital Association’s Health Forum Inc. It is the 10th time the hospital has won the distinction. Aug. 2, 2017 | Aug. 2, 2017 | UAMS Medical Center recently won the Most Wired Award for the third year in a row from the American Hospital Association’s Health Forum Inc. The hospital, part of the University of Arkansas for Medical Sciences (UAMS), has won the distinction ten times. UAMS is one of only four hospitals in Arkansas to earn the honor for 2017. They include Unity Health in Searcy and White River Medical Center in Batesville, which was recognized with an award for Most Improved, and Stone County Medical Center in Mountain View, receiving an award for Most Wired – Small and Rural. 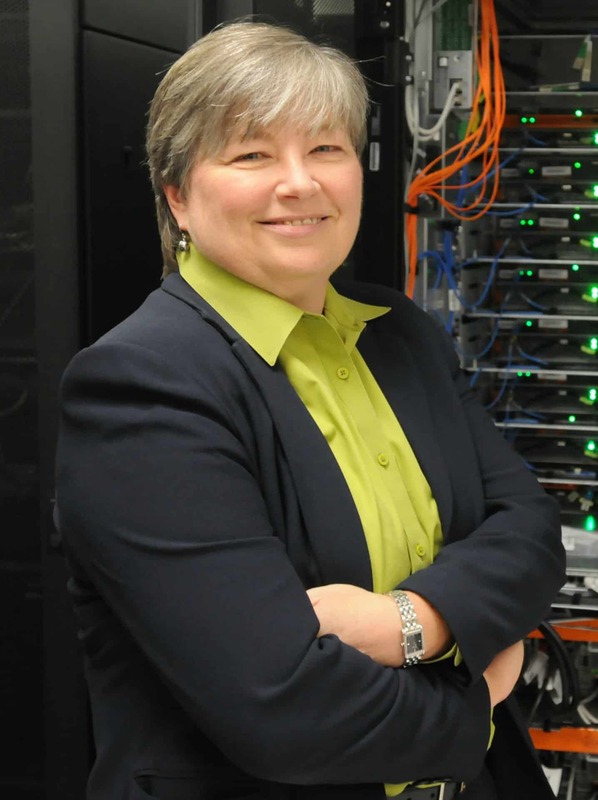 “Being recognized as most wired is confirmation that UAMS is continuing to invest in information systems that are transforming care delivery throughout the health care industry,” said Rhonda Jorden, UAMS chief information officer. 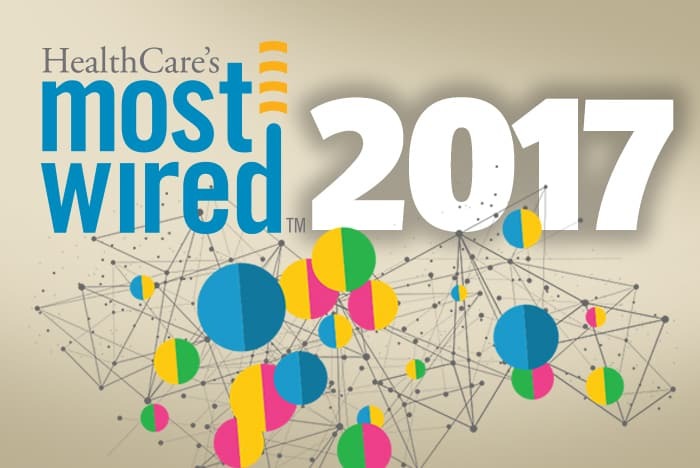 HealthCare’s Most Wired survey, conducted and published annually by Health & Hospitals Networks, included 698 participants representing an estimated 2,158 hospitals — roughly 39 percent of all hospitals in the United States. According to the survey, conducted between January and March 2017, technology is making it easier for patients and providers to interact, leading to improved communication, safety and patient-provider relationships. Most Wired hospitals are using smart phones, telehealth, and remote monitoring to capture health information and create more ways for patients to access health care services. The new tools also help patients become more actively involved in their care and in maintaining their health. More than half of the hospitals surveyed this year offer secure messaging with clinicians on mobile devices and secure email for patients needing ongoing monitoring at home. The technology also allows them and their families to keep in touch with their care team and request prescription renewals on mobile devices. Nearly half of the hospitals surveyed use telehealth to provide behavioral health services to more patients. More than 40 percent provide real-time care management services to patients at home for diabetes and congestive heart failure while another 40 percent offer virtual physician visits.